Your Trust is Our Foundation, Our Reference is Your Home. 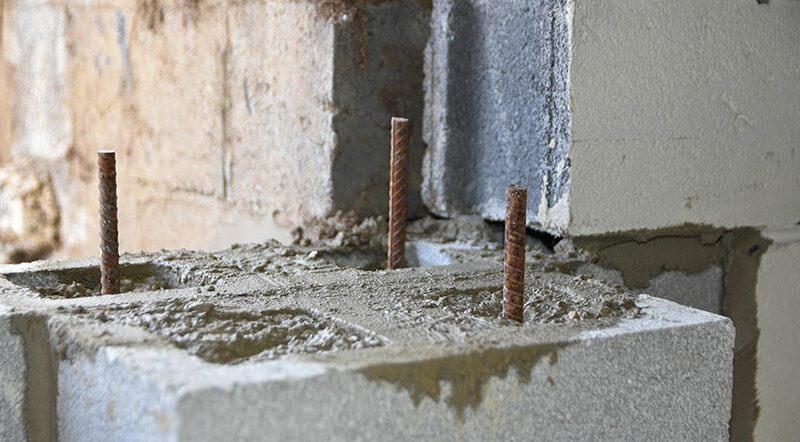 Do You Have Structural Issues with Your Home? 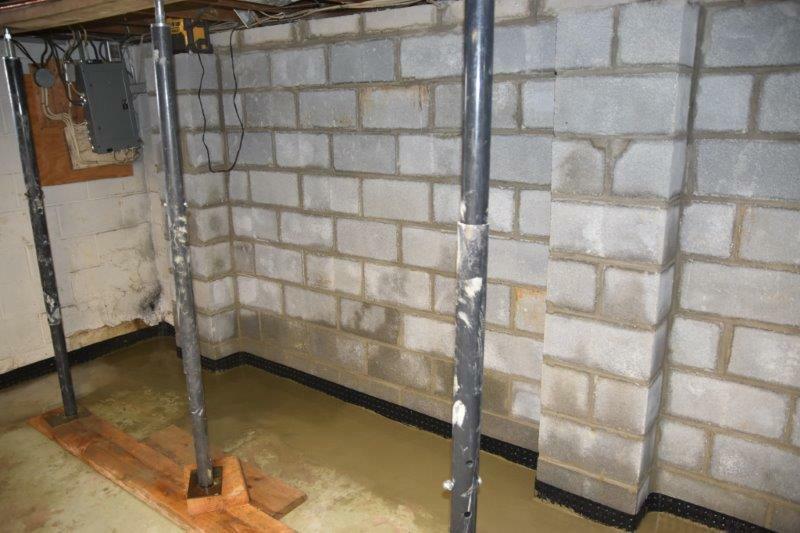 The same conditions that cause water to enter the basement can also contribute to a foundation problem. Water and structural issues can exist together, and they can also exist independently of each other. An ongoing, unmitigated water issue can ultimately lead to foundation issue for the house or building. It is also possible for a foundation problem to occur even when water is not the culprit. Call us right away if you detect any of these warning signs in your basement or crawl space. Our professionals will be there to repair this the safe and efficient way!